Happy Friday! I am so excited to finally be sharing our experience and a few images from our week in Peru back in November. Seriously wish we could have stayed an additional week because there were a few things we would have loved to see and do, but just didn't have the time. Once I started researching, I realized Peru is such a diverse country and has so many amazing places to visit besides just Machu Picchu. As it was, this trip had so many moving parts to it. 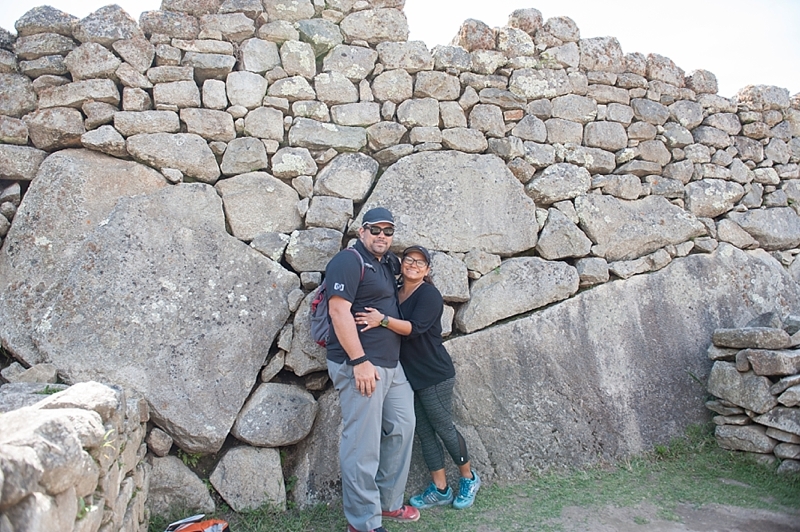 We never really settled in anywhere because it felt like we were constantly on the move, with the ultimate goal of reaching Machu Picchu, the bucket list item! Yes we were exhausted, sore from hiking, sun-burnt, and maybe a little cranky by the end of this trip, but all the amazing places we got to visit and the fun little adventures we had along the way were so worth it! This was really a trip of a lifetime! Cusco was such a vibrant city and rich in culture and traditions. And, well, who can resist a baby llama! 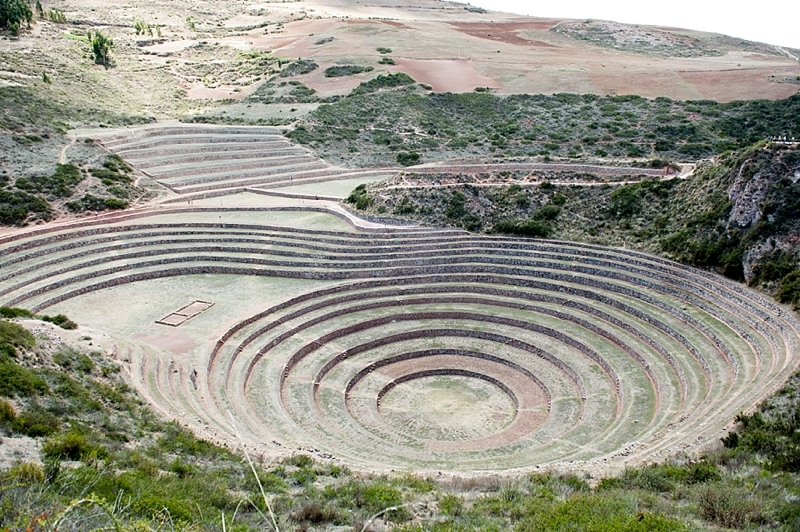 The sights throughout the Sacred Valley were my favorite (besides Machu Picchu, of course!) The ruins of Moray are believed to have been a sort of agricultural test lab. 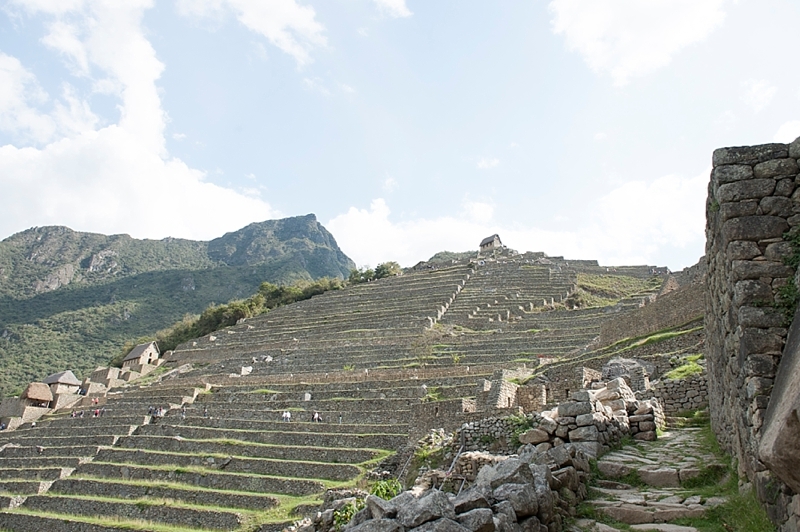 Due to the circular shape and depth of the terraces, they could study who different temperatures, wind, and sun direction, affected the crops and they were even able to create various types of potatoes! The other major site we visited was the salt mines,Salineras de Maras. There are nearly 3,000 salt pans, shallow pools that are filled by a hypersaline underground spring. It is believed these salt mines have been around since before Incan times and are still active and hand-harvested by local families to this day. The drive through the countryside on our way to Cusco was so quaint and pretty! It's like being transported to a much simpler time. Although we only had a partial day in Lima, we enjoyed what we could, especially the food! It was cloudy when we were there, but I can imagine the views must be spectacular on a sunny day! Thanks for reading along! So, tell me, whats your favorite adventure you've taken together?